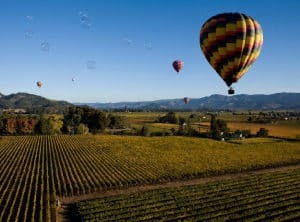 The Napa Valley is one of the top tourist destinations in the world, and it has been called “Disneyland for Adults”. Of course many come to experience the abundance of world-class wines and wineries, and the equally world-class food and lodging. 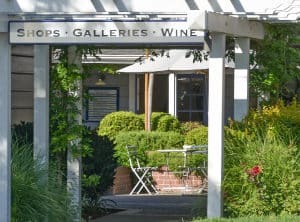 But once here, tourists often discover all the other things that make the Napa Valley the desirable home it is for those who live here. 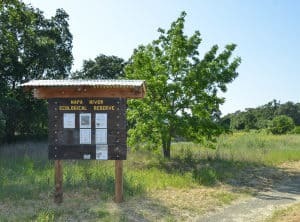 Outdoor activities abound, from hiking, horseback riding, and boating, to visiting the famous hot springs in Calistoga and visiting our own “Old Faithful Geyser”. Music and theater and the arts are on offer in every community in the Valley. 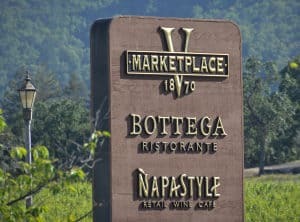 Importantly, the communities of the Napa Valley are home for young families and singles, celebrities, retirees, and vacationers. Our lively communities are what gives flavor and substance to the inviting magic of it all.